Do you prefer thin and flat, slightly crispy chocolate chip cookies? 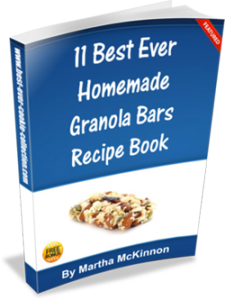 If you do then this is a cookie recipe you are going to want to try! It's from Kathleen King of Tate's Bake Shop, the popular Southampton, NY, Bake Shop famous for its old-fashioned, from-scratch baked treats. Kathleen began selling these crispy chocolate chip cookies at her family's farm stand when she was eleven years old and she's never stopped, now selling thousands a day in her busy season! You can find her signature thin and crispy cookies in specialty grocery stores across the US. Although, I have not been to Tate's Bake Shop yet, I have sampled her packaged chocolate chip cookies and have to admit that they are addictive. This from a person who believed she was firmly planted in the chewy chocolate chip camp! Some days I have to force myself to forget that our little neighborhood market/coffee shop stocks these little sweet gems! 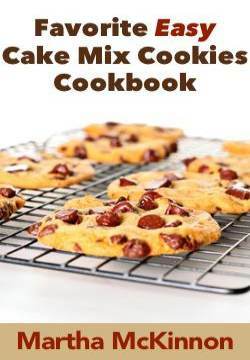 This recipe is very close to the classic toll house chocolate chip cookie recipe with a couple of minor changes that include using a little less flour and adding 1 teaspoon of water, which will cause the cookies to spread more, becoming really thin and crispy. This recipe also calls for greased cookie sheets to help the cookies spread out and get thin as they bake. These cookies will spread, so be sure to leave plenty of room (at least 2 inches) between the scoops of cookie dough on your cookie sheets. Preheat oven to 350F degrees. Lightly grease cookie sheets with shortening or nonstick cooking spray. In a medium bowl, stir together the flour, baking soda, and salt and set aside. In a large bowl, beat the butter and sugars with an electric mixer on medium high speed until creamy. Stop to scrape down the sides of the bowl with a rubber spatula if necessary to make sure ingredients are well mixed. Add the water, vanille, and eggs and mix until just thoroughly combined. Stir in the flour mixture until just combined. Don't Overmix. Stir in the chocolate chips until well distributed throughout the cookie dough. Bake for about 12 minutes or until the edges and center are lightly browned. Remove from the oven and then transfer the cookies with spatula to wire racks to cool completely. This recipe yields about 4 1/2 dozen large Crispy Chocolate Chip Cookies. 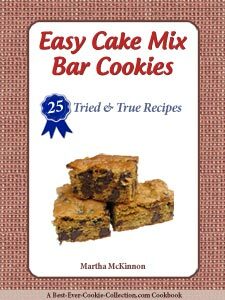 Recipe source: This great crispy cookie recipe is adapted from Tate's Bake Shop Cookbook by Kathleen King.